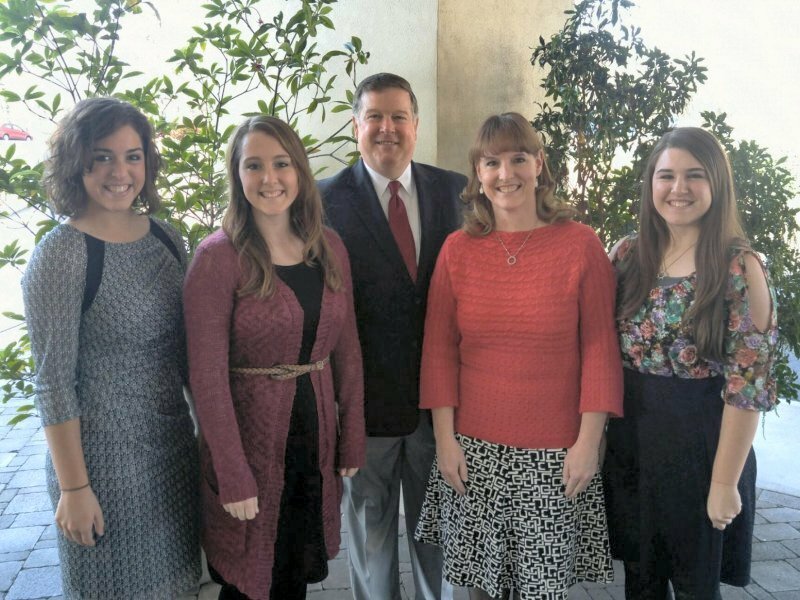 After serving in the pastorate for twenty-five years, God led Jeff and Joanna to join EMU International. Jeff began training to be the next director of EMU in January, 2016. On top of learning everything he can about the policies, procedures, and personnel of EMU, he also travels and represents the mission in churches across the USA. In addition, he is doing some overseas traveling to visit our missionaries.